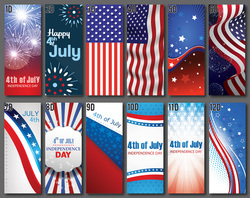 ​Bannerville USA is the premier light pole banner company in the midwest and Chicago-land area. 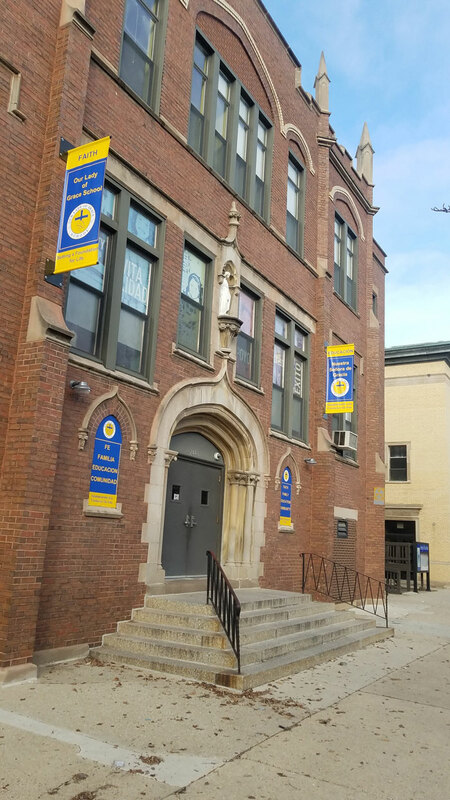 We have been printing and installing light pole banners in Chicago and the surrounding areas since 1973. No other company creates light pole banners the way we do! Banner brackets are a great way to make your advertising stand out! They project your banners for ease of viewing in traffic or along city streets or sidewalks. ​Our hardware can mount to most flat surfaces. 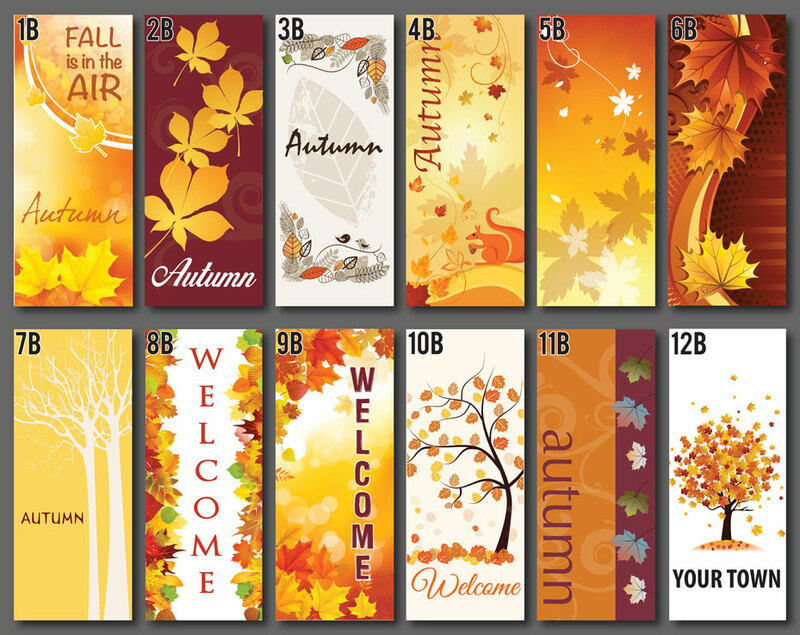 ​If custom banners are not for you and you would like the ease of selecting a design without the graphic art charges, then choose from our large inventory of stock banner designs. 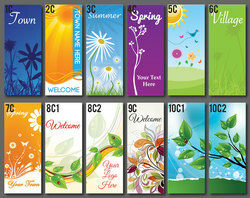 Pictured below are some of our more popular stock designs. These are designed for use on a 30" x 72" banner, but can be adapted for most other sizes. We are more than happy to work with you one-on-one to develop a new design with custom verbiage. 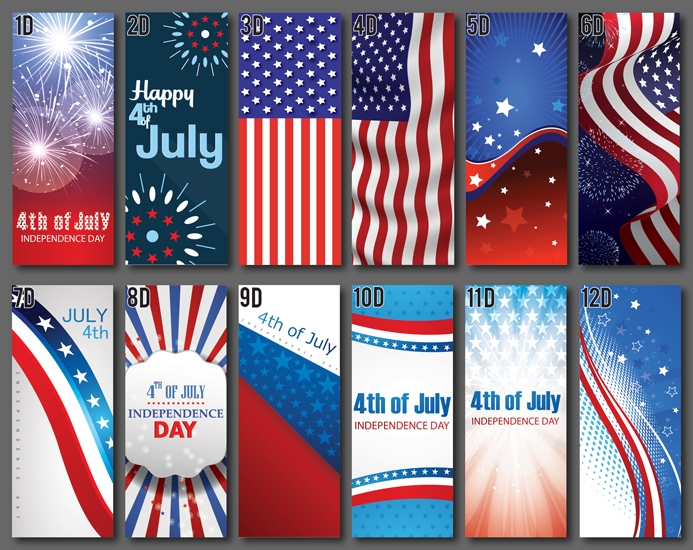 ​Stock banners typically ship within a few days. We recommend the use of our lightweight aluminum bracket system for the one and two banner displays. This system consists of an aluminum bracket and fiberglass banner arm, which attach to your poles with stainless steel clamps. The entire system is rust free and easy to install. Best of all, the system fits any pole with a minimum 4" diameter, and there are no special installation tools needed. The wall banner display is made of steel. Wall brackets require a 2 week lead-time for production. Please check your local ordinances for any permits required for hanging banners. It is the customer's responsibility to secure approval from the proper authorities for the display of banners. Any permit fees, which Bannerville USA is required to pay, will be passed on to the customer. 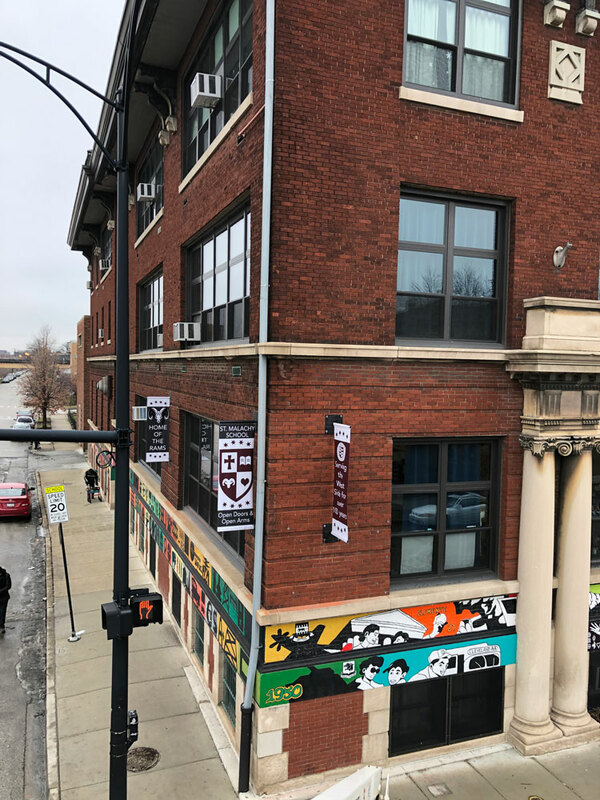 ​For City of Chicago banners, contact us for information on how to secure a City permit. 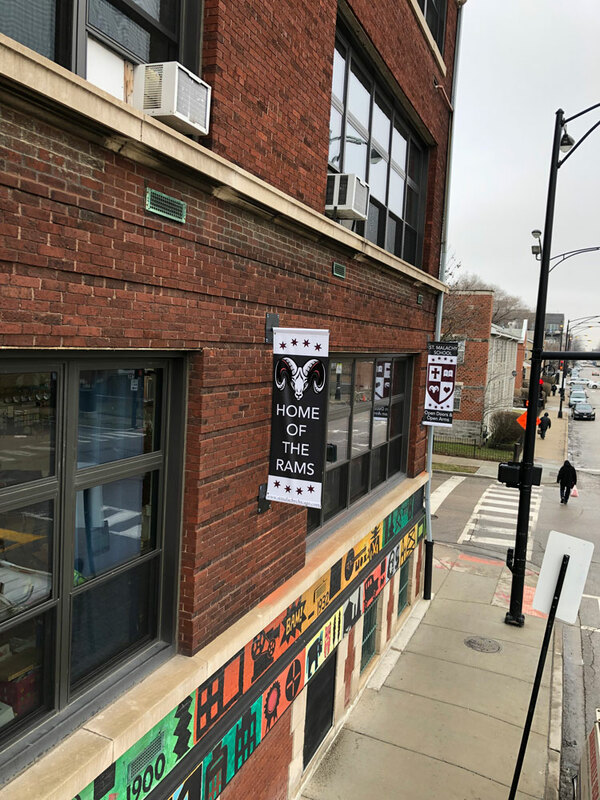 The City of Chicago requires permits for building banners. 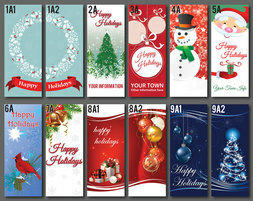 There are two different types of permits that are required depending on your banner. If your banner hangs over a public way (street, sidewalk, alley, etc. ), you are required to have a Public Way Permit and Chicago Sign Permit. 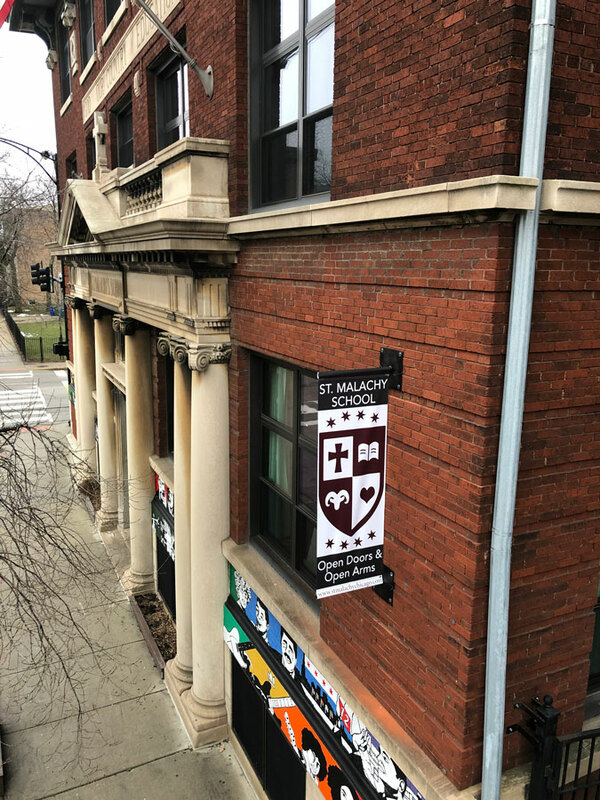 If the banner does not hang over a public way, you are only required to have a Chicago Sign Permit. Please contact a Bannerville representative for additional information.